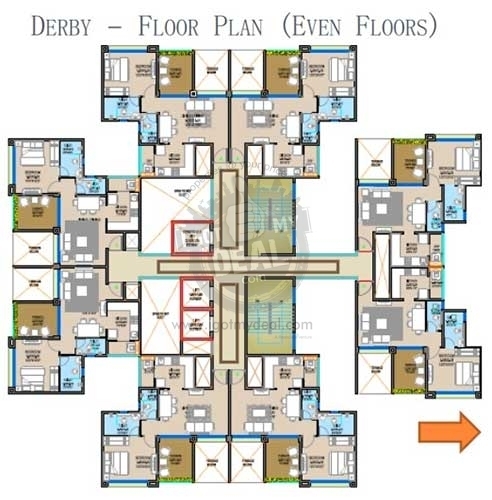 Supreme Developers presents a new launch housing project with its Supreme English County. This asset is completely set in the heart of Pune which is close to Somatne Phata, Old Mumbai Pune Hwy, Somatne Phata, Talegaon Dabhade, Pune. There are lots of world popular companies who are working towards this project, be it Designers, Inside Designs, Structurel Experts, Foundation works, features to be provided within the project limitations etc. 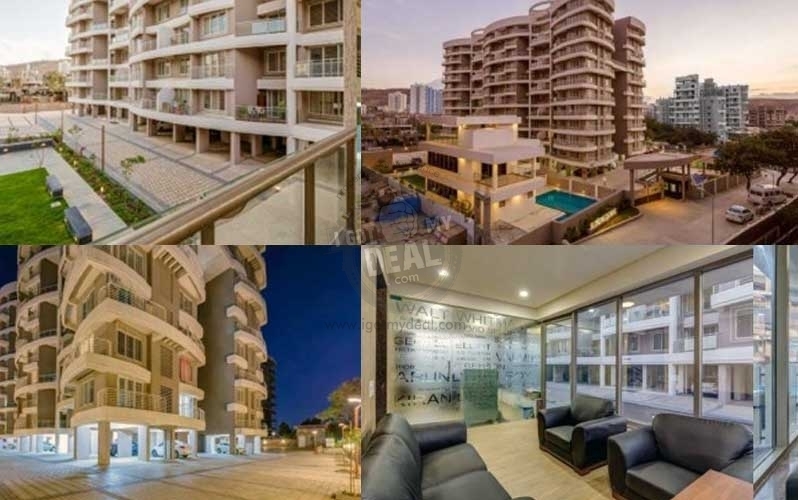 For each things that is structured to be set here is all taken care by experts, most essentially the developer itself is Worlds most well-known and reliable real estate developers. Coming back to this specific future development, this is a well prepared project of 16:00 Project Land / 3 Towers/ 200 units / 17 Floors with a grey glazed glass & a vibrant aluminum boxing. 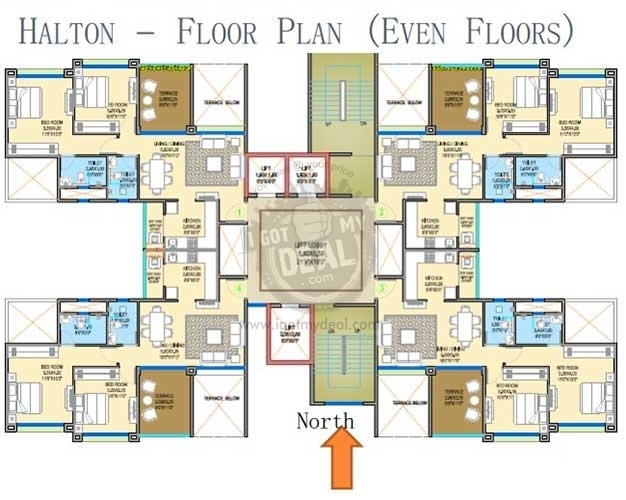 It provides 1 BHK, 2 BHK & 3 BHK which starting area from 690 Sq.ft To 1580 Sq.ft. Even the most basic things like Floor-to-ceiling height, full height windows has been properly planned. So that each residents enjoys the amazing views. 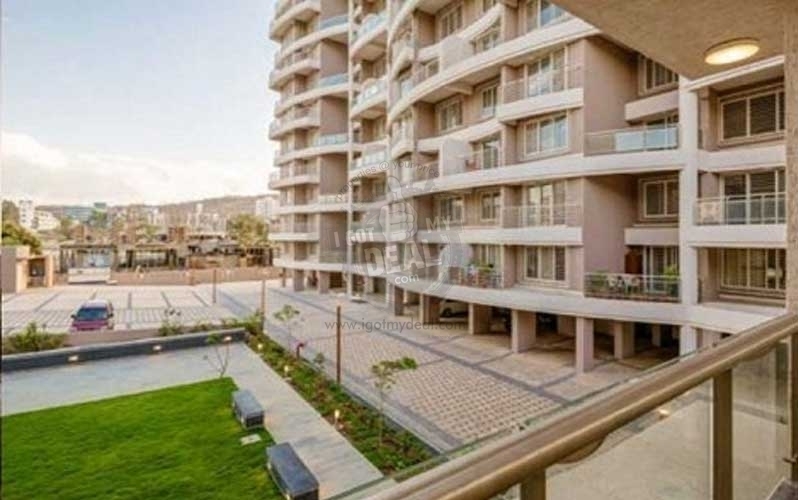 Of course one will also enjoy the functions and services like Air-conditioned homes with the finest brought in marble flooring, Open on three sides provide natural lighting and ventilation, Club House, Jogging Track, Landcaping garden and the list goes on and on. One can only assess the actual feel of a Dream Home by status at that position, so we welcome you to expertise the most Luxurious Home. There more to a Supreme home than just its name. It an guarantee of quality, a determination to creativity, a dedication to building not just eye-catching structures but heart-warming interactions too. For more than 3 decades now, we, at Supreme Universal, have regularly delivered projects that have raised life-style standards, with a strong target on redevelopment in the city and the development of new landmarks. Be it the over 50 projects we have designed, or the over 15 projects presently underway in Mumbai and Pune, with each we have striven to create areas that elevate life-style. Contact us now and avail best offers and value in market.